The 2017 National Security Strategy (NSS) states, “Our fundamental responsibility is to protect the American people, the homeland, and the American way of life.” Missile defense is an essential component of U.S. national security and defense strategies, according to President Donald Trump, the United States Commander in Chief. It contributes to the deterrence of adversary aggression and the assurance of allies and partners. 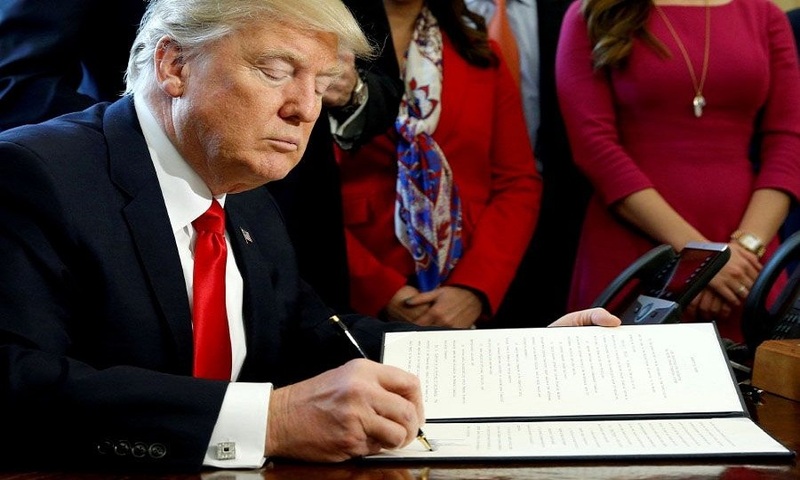 It also strengthens U.S. diplomacy, protects against missile attacks to limit damage, supports U.S. military operations if deterrence fails, hedges against future uncertainties and risks, and helps to preserve U.S. and allied freedom of action to meet and defeat regional adversary aggression. This 2019 Missile Defense Review (MDR) is consistent with the 2017 NSS, the 2018 National Defense Strategy (NDS), and the 2018 Nuclear Posture Review (NPR). It describes the policies, strategies, and capabilities that will guide the Department of Defense (DoD) missile defense programs to counter the expanding missile threats posed by rogue states and revisionist powers to us, our allies, and partners, including ballistic and cruise missiles, and hypersonic vehicles. It recognizes and highlights the important changes that have taken place in the security environment since the previous 2010 Ballistic Missile Defense Review was conducted, as well as the considerable uncertainties about the future threat environment. 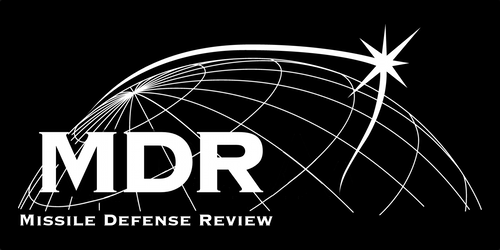 This 2019 MDR is based on recognition that the threat environment is markedly more dangerous than in years past and demands a concerted U.S. effort to improve existing capabilities for both homeland and regional missile defense. This effort will include a vigorous science and technology research program in addition to the exploration of innovative concepts and advanced technologies that have the potential to provide more cost-effective U.S. defenses against expanding missile threats. This 2019 MDR also emphasizes that the missile threat environment now calls for a comprehensive approach to missile defense against rogue state and regional missile threats. This approach integrates offensive and defensive capabilities for deterrence, and includes active defense to intercept missiles in all phases of flight after launch, passive defense to mitigate the effects of missile attack, and attack operations during a conflict to neutralize offensive missile threats prior to launch. The 2018 NDS emphasizes that today’s security environment is “more complex and volatile than any we have experienced in recent memory.” Potential adversaries are investing substantially in their missile capabilities. They are expanding their missile capabilities in three different directions simultaneously: increasing the capabilities of their existing missile systems; adding new and unprecedented types of missile capabilities to their arsenals; and, integrating offensive missiles ever more thoroughly into their coercive threats, military exercises, and war planning. New ballistic missile systems feature multiple independently targetable reentry vehicles (MIRV) and maneuverable reentry vehicles (MaRV), along with decoys and jamming devices. Russia and China are developing advanced cruise missiles and hypersonic missile capabilities that can travel at exceptional speeds with unpredictable flight paths that challenge existing defensive systems. These are challenging realities of the emerging missile threat environment that U.S. missile defense policy, strategy, and capabilities must address.